Photography by Robert Frank; edited with text by Sarah Greenough. Nat. Gallery Of Art, Wash./Steidl, 2009. 360 pp., 86 color and 280 tritone illustrations., 9¼x11½". Reprinted in an expanded edition. First released in 1958, Robert Frank’s seminal work, The Americans, is without question the single most important photographer’s book published since World War II, and it continues to be profoundly influential, inspiring countless photographers around the world. This catalogue and the traveling exhibition it accompanies mark the fiftieth anniversary of the book’s publication. 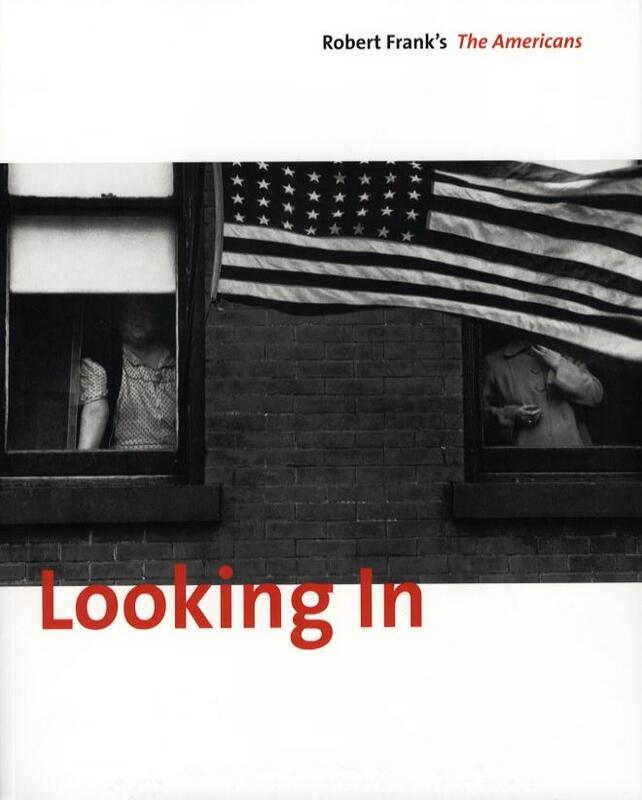 Looking In: Robert Frank’s “The Americans” provides a fascinating, in-depth examination of the making of the photographs for the book and its actual construction, using vintage contact sheets and work prints that literally chart Frank’s journey around the country on a Guggenheim grant in 1955-56. Curator and editor Sarah Greenough and her colleagues explore the making of The Americans as well as its roots in Frank’s earlier books, which are abundantly illustrated here, and in books by photographers Walker Evans, Bill Brandt and others. The 83 original photographs from The Americans are presented in sequence in as near vintage prints as possible, and a later section visually demonstrates the differences— in image selection, cropping and sequencing—between the original maquette for the book and its published version. The catalogue concludes with an examination of Frank’s later reinterpretations and deconstructions of The Americans, bringing full circle the history of this resounding entry in the annals of photography.